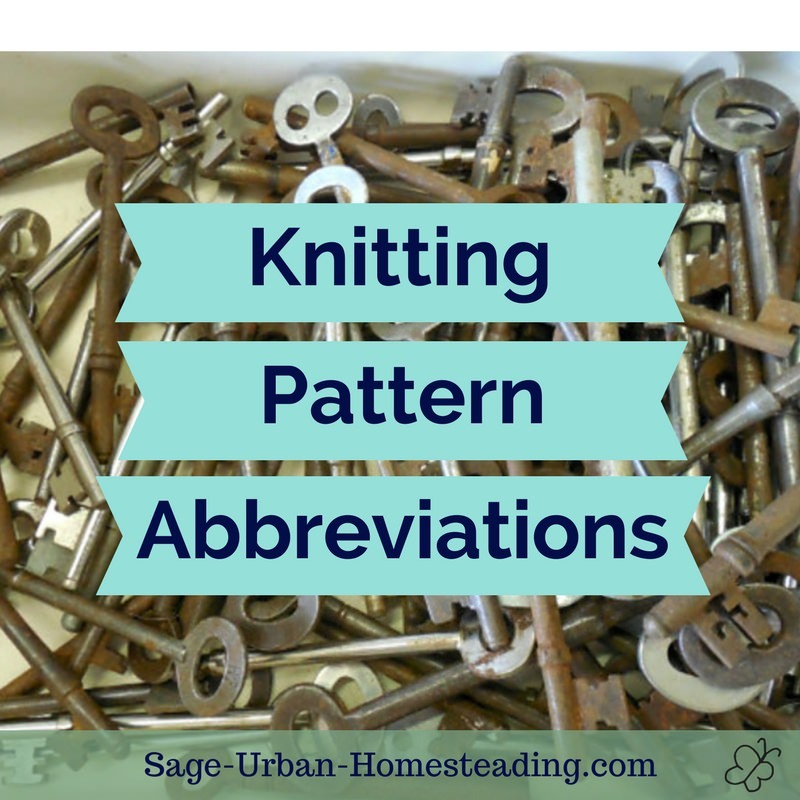 There are many knitting patterns available, but they all contain the same basic information. 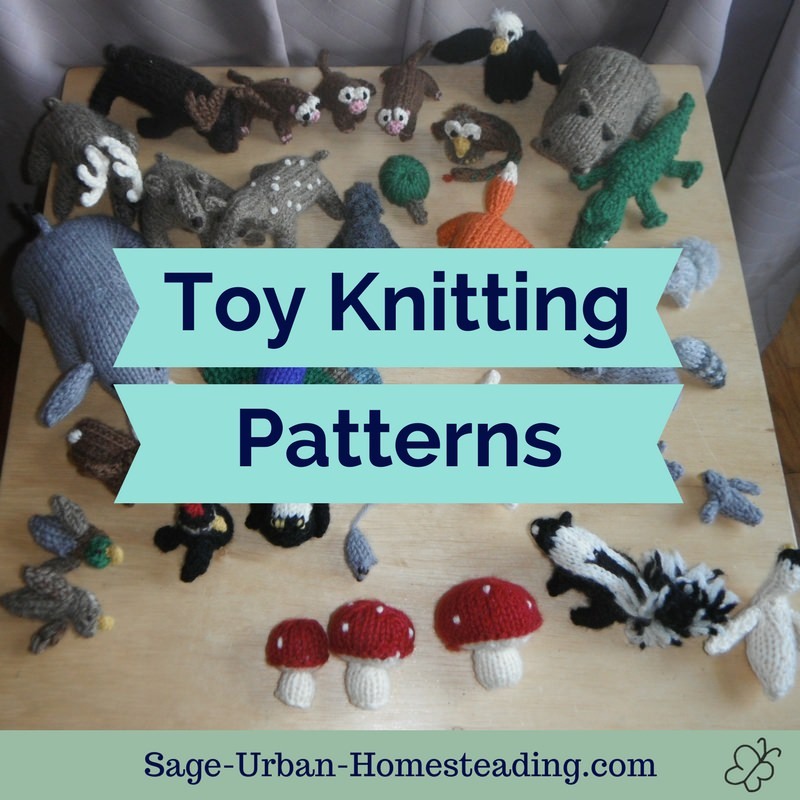 They tell you the knitting gauge, types of knitting stitches to do, and number of rows or rounds. Ok, I will admit that some vintage knitting patterns lack the basic information, but that's what makes them such a challenge! A good pattern will tell you everything you need to know. Here's a list of the basic pattern abbreviations. 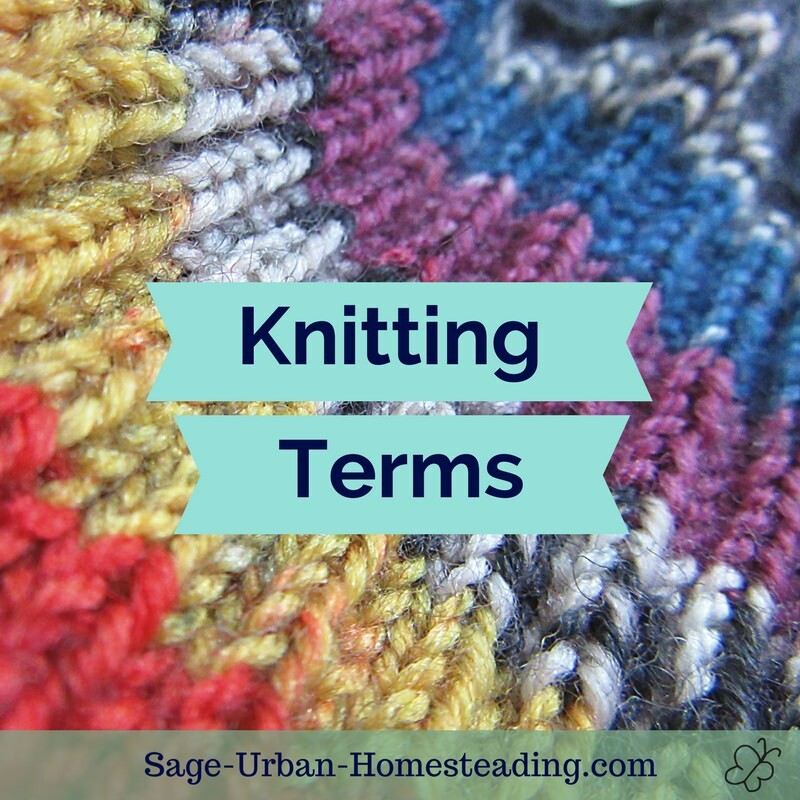 If you still don't know what something is, look it up in the knitting terms. Most knitting pattern books will contain a glossary that lists the definitions and describes the stitches. The most important information in a pattern comes at the top even before the instructions about rows. Look for the knitting gauge. It's a measurement of how many stitches and rows are within a certain measurement of area. Knit a sample square swatch using the yarn weight and size knitting needles that the pattern suggests. If your sample is different from the gauge, make adjustments and try again. Get it right with the swatch before you start knitting the main project. Try using a smaller pair of knitting needles. You may also need to use a lighter weight yarn. 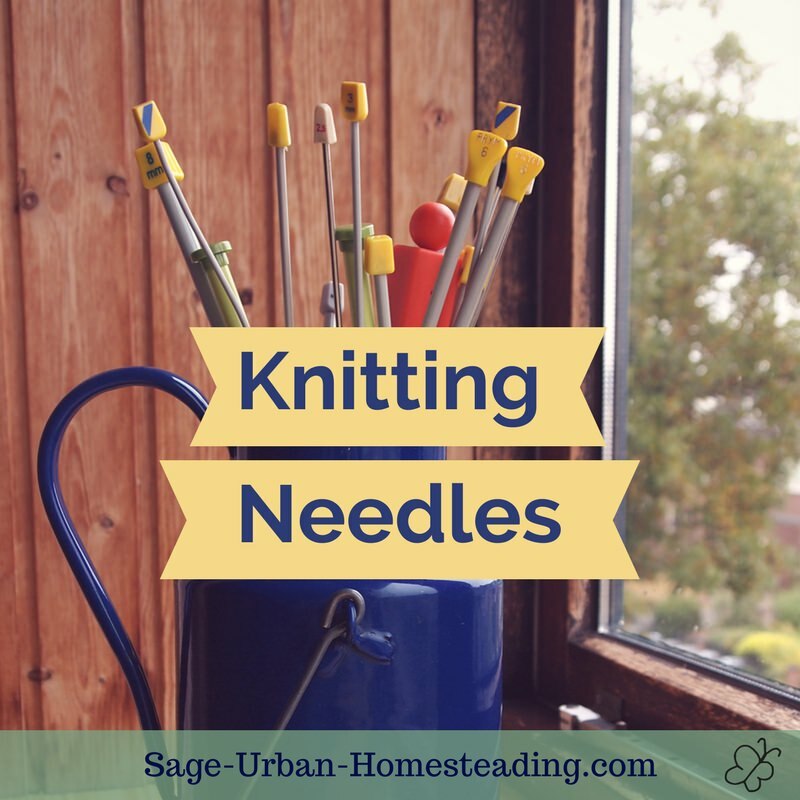 Try using a larger pair of knitting needles. 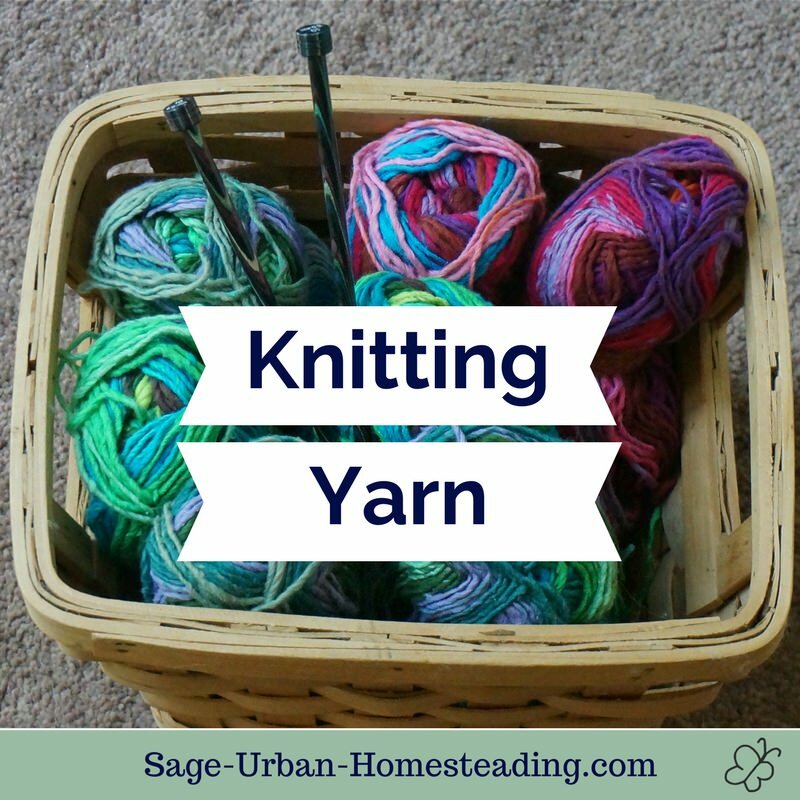 You might also need to use a thicker yarn. I cannot overemphasize how important it is to get the stitch size right. The pattern will not turn out to be the right size if the stitches are not the right size. Don't ask me how I know!